Here you’ll find all the information about my paranormal series, The Keepers Chronicles, including buy links and release dates. They’re on the brink of extinction, with no sign of return. Now only two remain, and Serenity’s last brother is facing death, leaving her standing alone against a never-ending tide of vampires, all wanting one thing: power. Because the only way to kill a Keeper is to kill their partner . . . 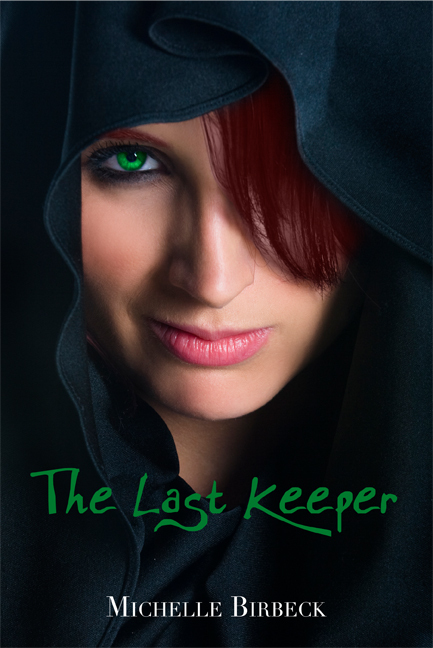 The Last Keeper is available on Amazon, Waterstones, Barnes and Noble, TWCS, and the iBookstore. Last Chance is available on Amazon, Waterstones, Barnes and Noble, and the iBookstore. The Seats are long dead. And after more than two centuries, the vampire world is stable enough for Serenity to settle down into a quiet, happy life. Until July 4th on the celebration of Independence Day. Centenary celebrations in Times Square broadcast the world over. It should have been a joyous occasion, another in the long line of human milestones Serenity and her vampire family have witnessed. That is until a vampire chases a woman into the crowd and drains her dry on the summer’s day. With the news of vampires spreading quickly across the globe, Serenity must stand up and tell the human race that they are not alone in the world. And when they react with force instead of open arms, she must lead the Keepers in the biggest decision her race has had to make. From keeping the vampires in the shadows to being their protectors, the Keepers, and Serenity most of all, face the fight of their lives to keep the human race from slaughtering all vampires on sight. But with a war between the races on the line, one mistake can mean the difference between keeping everything Serenity has ever worked for and burning the world down around her. Pre-order now from Amazon, Amazon US, Smashwords, and for the Nook. No one knows where the Keepers came from. Not even Lizzy Walters, who has the ability to see both the past and the future. In fact, there is only one thing Lizzy can’t see, and that is the dead. Yet her dreams for more than a hundred years have involved impossible futures with impossible consequences. But all thoughts of the dead are soon swept aside when a mysterious plague takes hold of the Weres. Their shifts are killing them, turning the flowing of forms into a death sentence of broken bones and torn bodies. There is only one person alive capable of saving the Weres, but Georgianna Rose, Crone to all witches, hasn’t been seen in centuries. 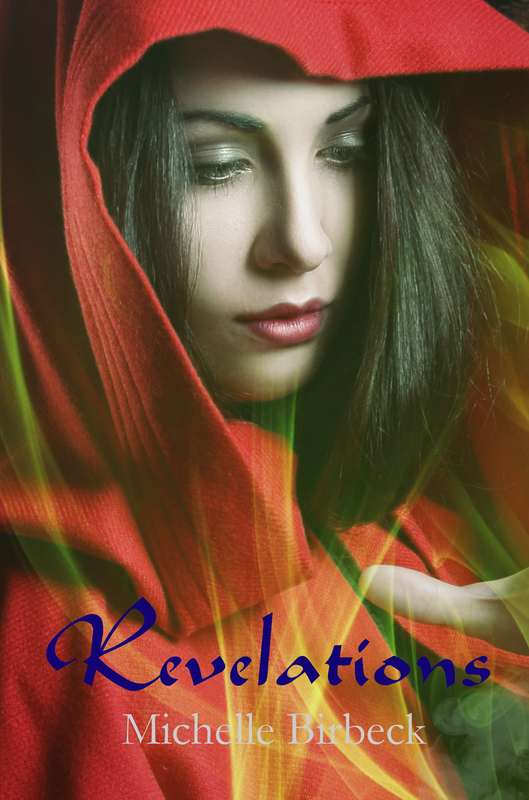 Lizzy must race against death to find a witch who doesn’t want to be found, and in the process uncovers truths about the world she may wish had stayed buried.